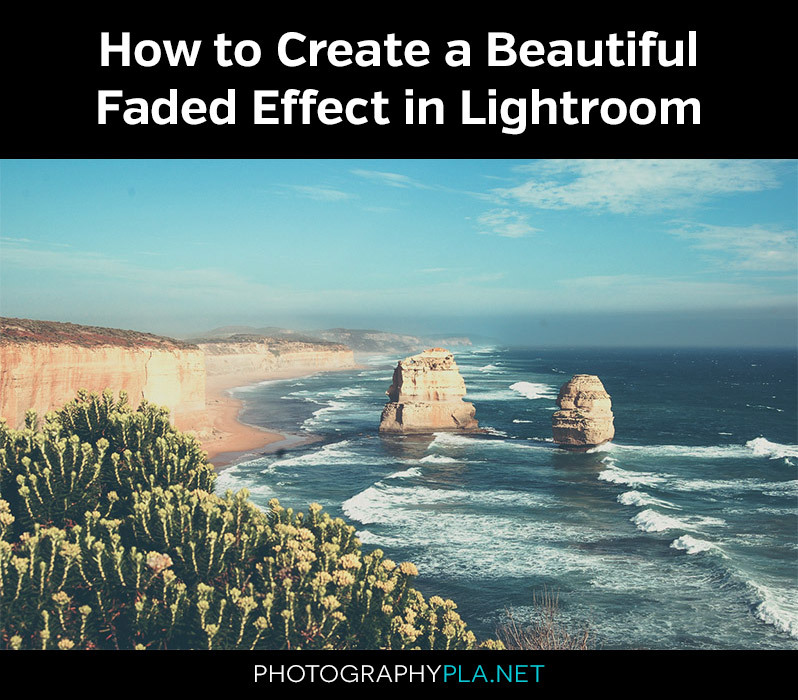 In this tutorial we’ll walk through the process of creating a nice faded effect in Lightroom, and we’ll show the exact settings that you can use to get the same effect. And if you want to save some time you can also download this free preset that will apply the settings for you. The settings used here and the free preset are from our set of Fabulous Fades Lightroom Presets, which includes a total of 20 presets. We’ll be working with the sample photo shown below, and if you want to follow along with the same photo you can download it for free at Pixabay. 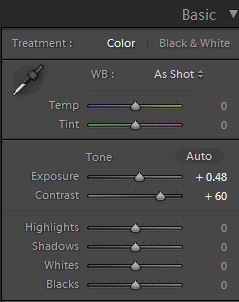 To get started go to the Basic section in Lightroom’s Develop Module and adjust the exposure to +0.48 and the contrast to +60. All of the settings used in the tutorial could vary a little depending on the photo that you are working with, but especially exposure. So if you are not using the sample photo you’ll want to adjust exposure to lighten the photo a little to create the faded look. 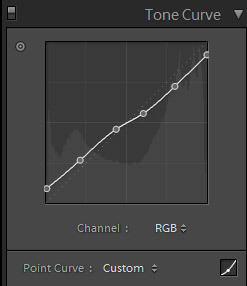 With the tone curve we’re basically lightening the dark areas and darkening the light areas. 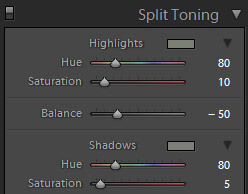 The split toning is pretty subtle since the saturation is so low, but it adds a bit of an earth tone. And the last step is to go to the sharpening settings and apply an amount of 40. 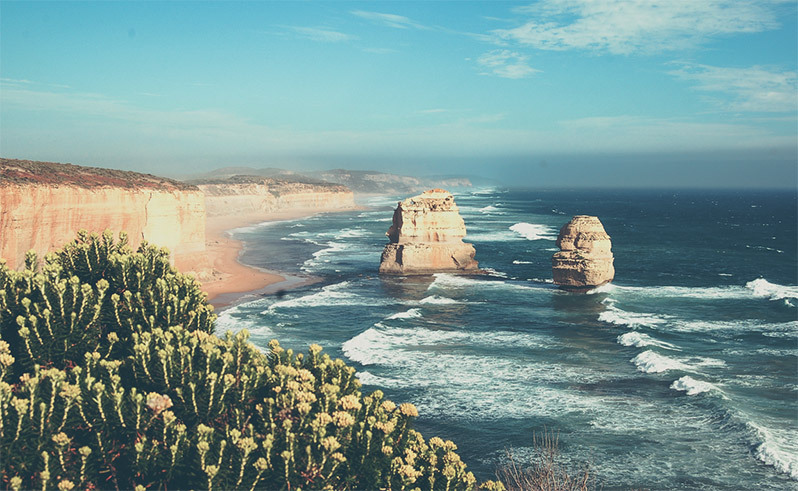 Remember, if you want to apply this effect easily just download the free preset, and if you really like the faded look and you want more options check out our Fabulous Fades Lightroom Presets.